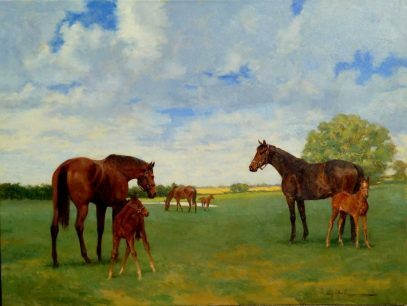 Since 1979, a major focus of Larry Wheeler’s work has been the integration of the human figure into the natural landscape, most often with horses as the link unifying the image. 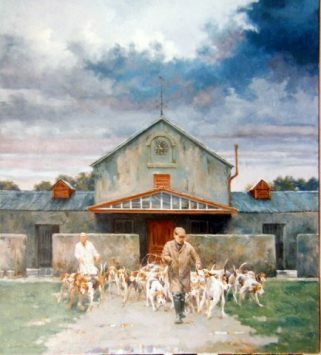 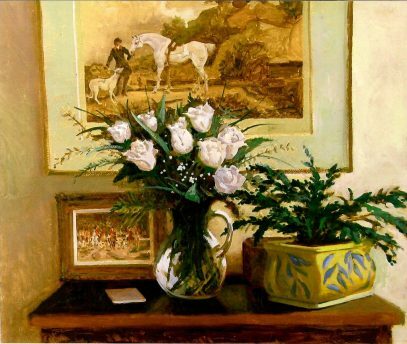 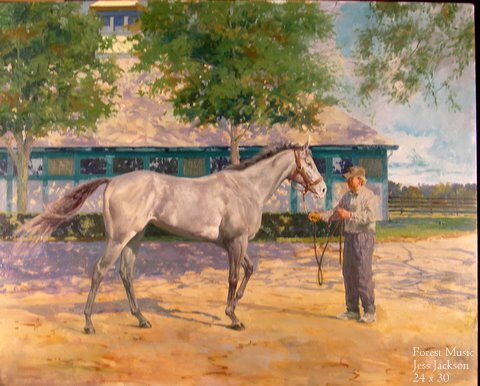 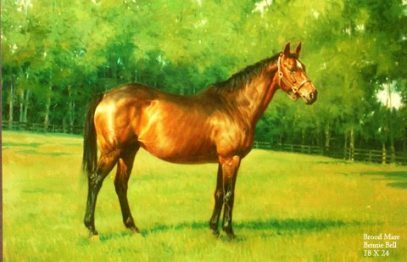 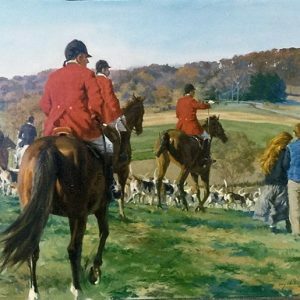 Atmosphere, design, and relationships between people and their horses are some of the important elements in his paintings, captured in scenes from Palm Beach polo to Irish hunts; from Maryland timber races to racing at Saratoga. 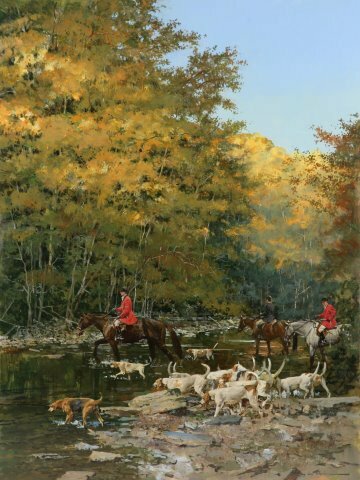 Having drawn and painted from childhood, Larry Wheeler began his formal art studies with portrait painter Jack Brock, in Atlanta in 1961. 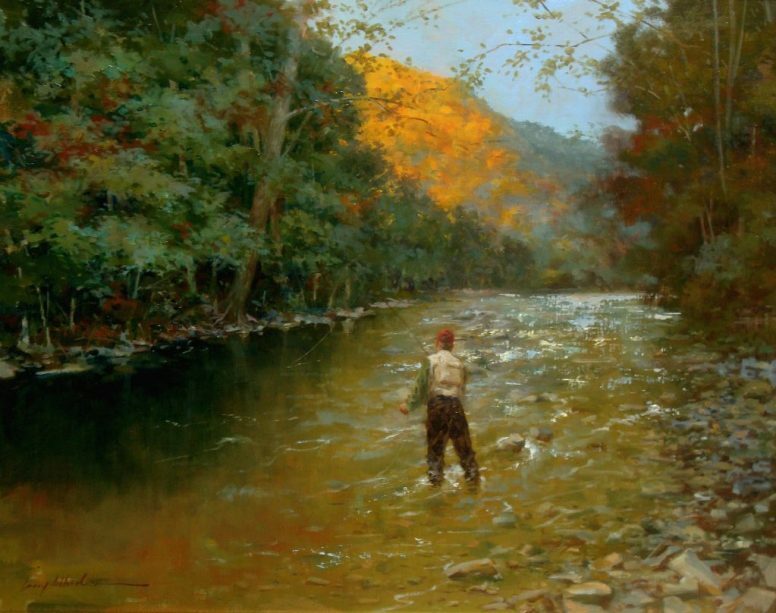 Wheeler received a BFA from the Maryland Institute College of Art in 1966. 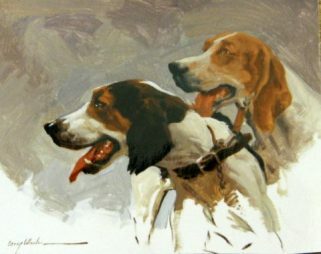 His commissioned works continue to be in demand.